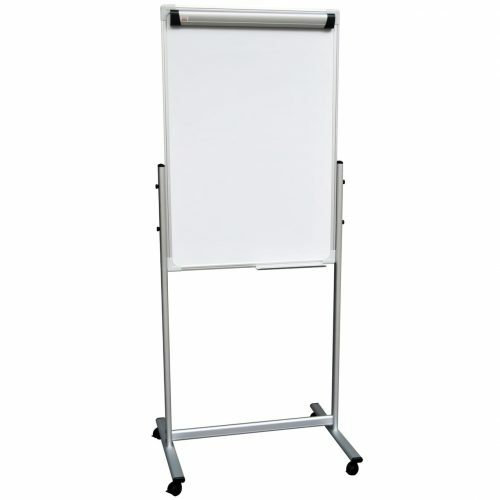 This simple design delivers a fresh approach to your school environment. 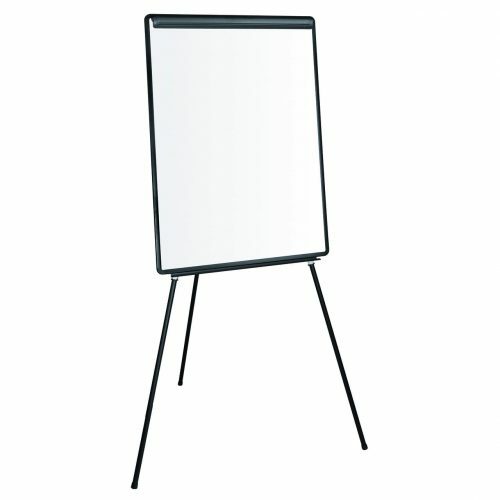 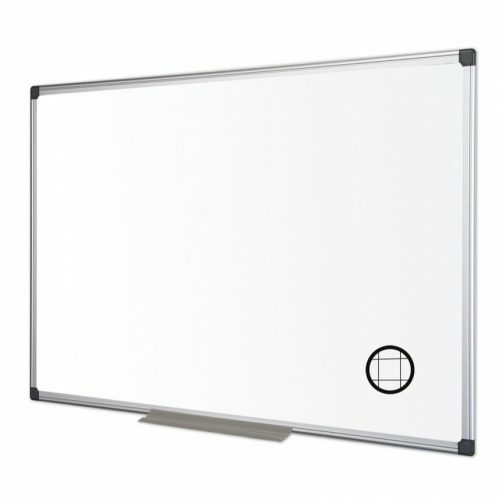 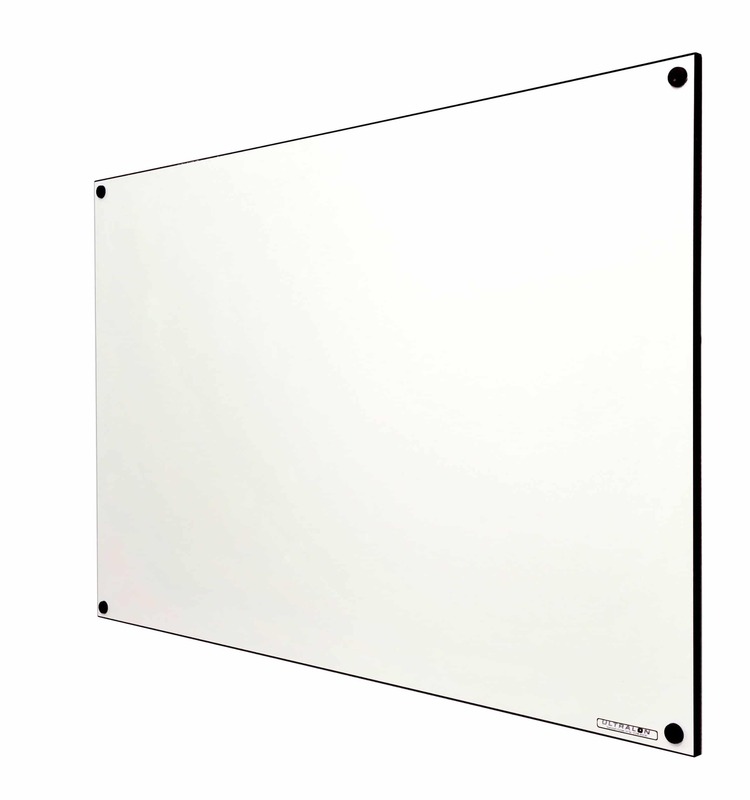 Double value, frameless, colourmaster non-magnetic whiteboards which are plain one side, and discreet 25mm gridguide on reverse. Frameless with a coloured plastic edging strip in a choice of Black, Red, Blue, Green, Yellow or White. 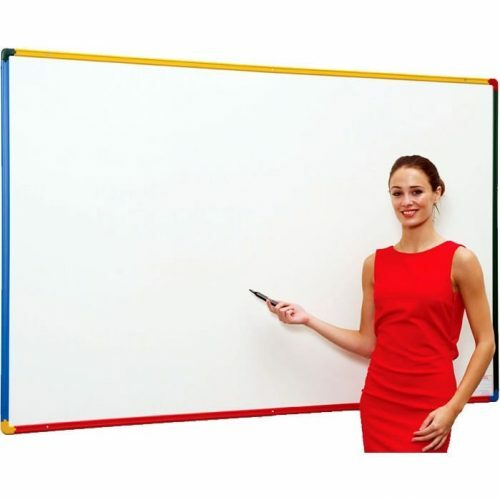 Colour co-ordinated fixing kit included.